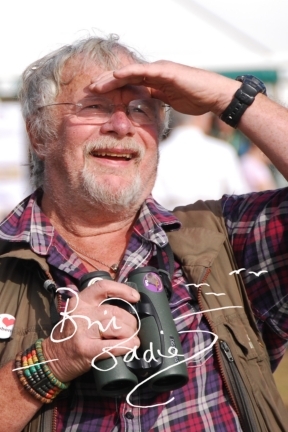 Those were the words used by conservationist and broadcaster Bill Oddie to describe the cull as he visited Gloucestershire this evening to show solidarity for the badger cull protestors. He met with members of Gloucestershire Against Badger Shooting’s (GABS) Wounded Badger Shooting in Eldersfield around 6.30pm as the group got ready to patrol the area. The television presenter has been a vocal and passionate opponent of the badger cull, having spoken out against it before. He said: “This is one of the most controversial, unreasonable, unnecessary and damaging ‘solutions’ I have ever known in my whole life. It really is. It is revolting the government has not listened to the people, it is unbelievable." Mr Oddie added: “I know people in the Conservative Party who said ‘oh no’ when the application was put in. “It just shows they are desperate to hit their targets, and it is just a complete disaster. 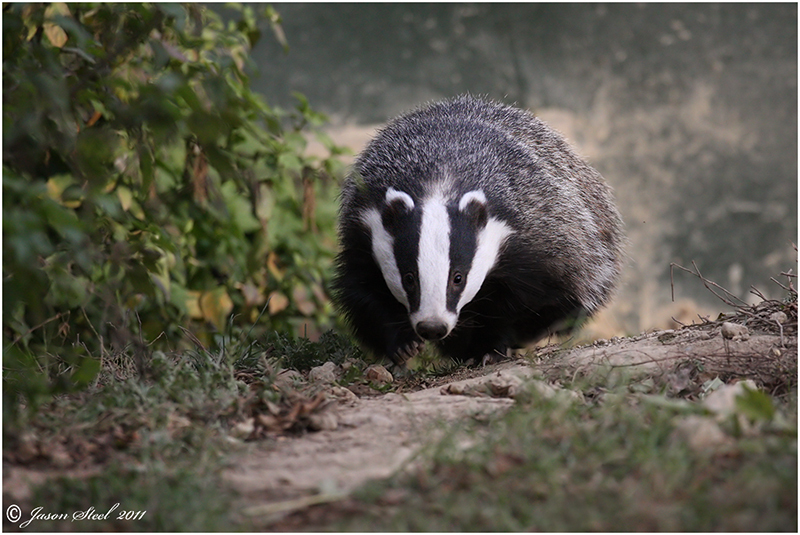 “The cull should never have happened in the first place. The figures were completely wrong, the research was wrong, the method is wrong. “It’s a farce. How can you go from the figures from last year to the ones just given this year, it’s a huge drop." DEFRA could not be contacted for comment. I truly believe that the present Government is a potential disaster on matters of the environment and wildlife. Cameron arrived with boasts of running “perhaps the greenest Government ever”. 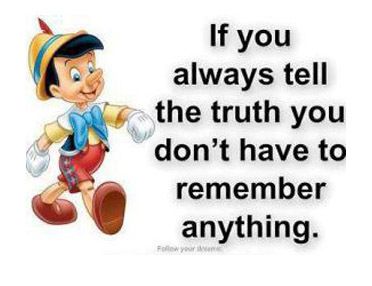 It was either a lie, a delusion or grave misjudgement. He and his ministers have proved themselves capable of all three, with a garnish of hypocrisy. Throughout 2012, time and again we have had examples of Government policies that imply that “economic growth” would be so much easier to achieve if only we didn’t have to bother with nature. Wildlife is a nuisance, and its supporters are obstructive. Yes indeed, and so we shall remain. The natural world will not flourish or even be maintained until it is as much a priority to Government as the Health Service, public transport or the economy. My prediction for 2013 is that that won't happen. What will happen is more controversy and confrontation. It is happening already with HS2. That will run and run. Or not, hopefully. Also, the dreadful spectre of the badger cull will rise again, and once again Team Badger will oppose it. The cull may yet not go ahead, but if it does it is difficult to believe that it will be a battle without casualties, both animal and human. That is not, by the way, some kind of militant threat, though no doubt it maybe presented as such by certain ministers or media. Which brings me to my final prediction. There will be more lies, more scandals, more revelations, more conflicts of interest, and more iniquitous outcomes, as the power of those with wealth and property increases at the expense of those who have very little power. But that doesn’t mean we have no power at all. Can we do it? Yes we can! We just have to work out what IT is.